Vijaya Bank has announced recruitment news for the post of Chief Statistician. Applicants interested in this job may apply on or before 8/31/2017. 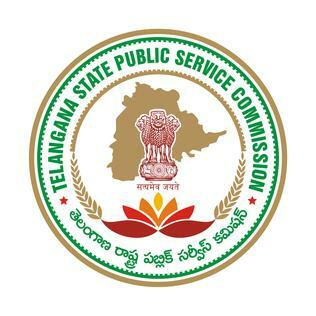 Tamil Nadu Public Service Commission (TNPSC) has announced recruitment news for the post of Assistant and Accountant. Applicants interested in this job may apply on or before 26th May 2017. 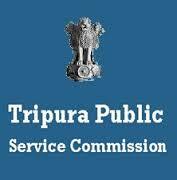 Tripura Public Service Commission (TPSC) has announced recruitment news for the post of Assistant Statistical Officer and Dairy Officer. Applicants interested in this job may apply on or before 22nd April 2017. 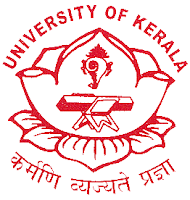 University of Kerala has announced recruitment news for the post of Assistant Statistician. Applicants interested in this job may apply online on or before 1st April 2017. 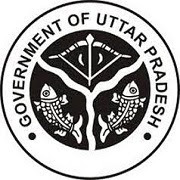 U.P Co-operative Institution Service Board has announced recruitment news for the post of Manager, Assistant Field Officer & Assistant Branch Ankik. Applicants interested in this job may apply online on or before 21st September 2016. 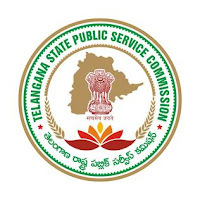 Ministry of Statistics and Programme Implementation (MOSPI) has announced recruitment news for the post of Field Investigator in field operation division in NSSO. 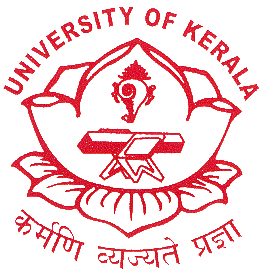 Applicants apply as per the official regional notification date given in the link below. Union Bank of India is announced recruitment news for the post of Specialist Officers. 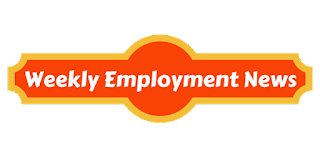 Applicants interested in this job may apply online on or before 10th June 2016.